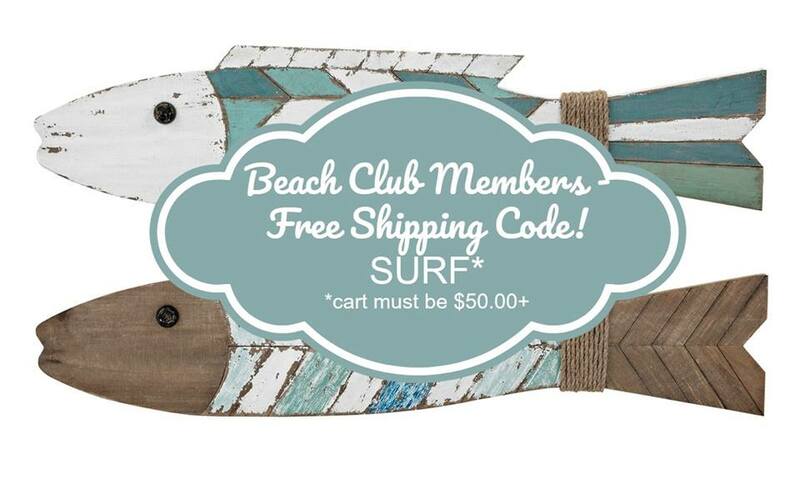 Free Shipping for Beach Club Members - Coupon Enclosed! Classic Blue and White Decorating for Beach Homes! 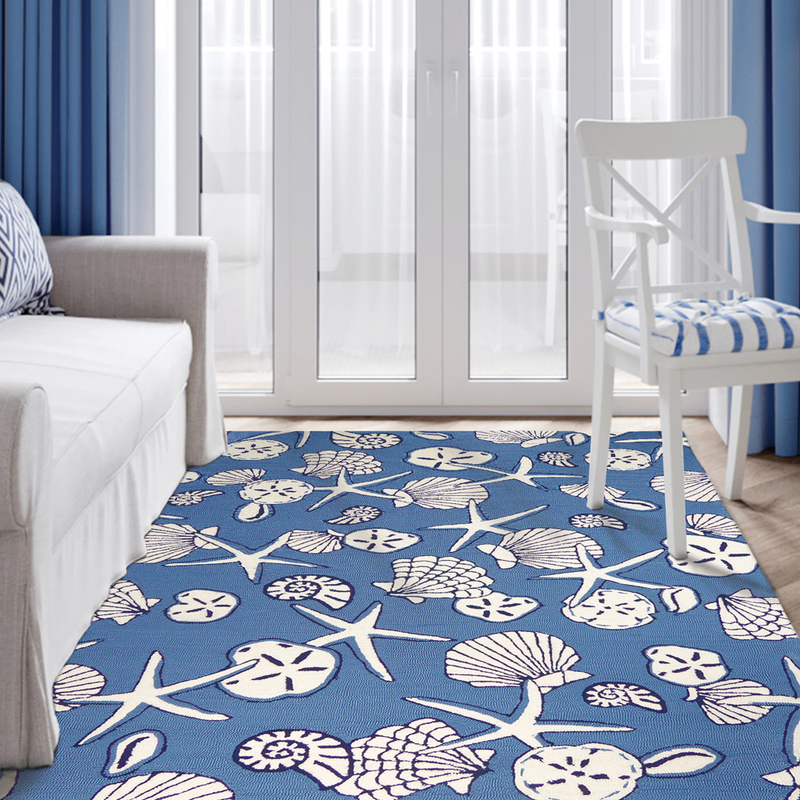 How can you go wrong with your coastal decorating motif when you simply stick to blue and white as your color palette? Answer = Always a great choice! Just mix it up with texture, dimension and varying shades of dark and light blue with white or cream. Check our curated Classic Blue and White Coastal Decor for some great choices for spring and beyond! 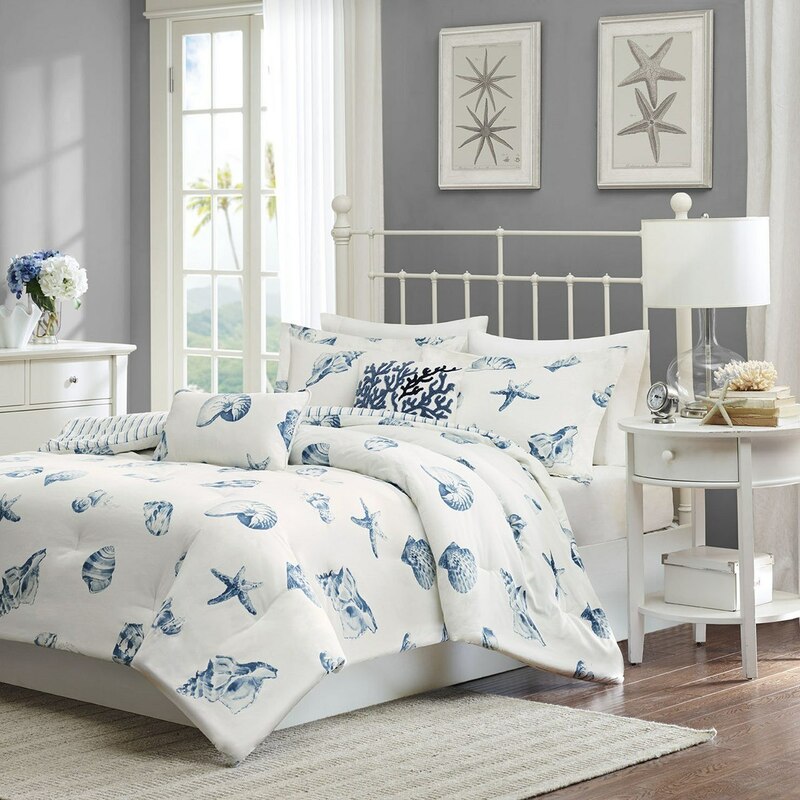 Don't Miss our Blue and White Sea Shells Bedroom Collection Too!